ANSI rated Energy absorbing lanyard parking attachment. 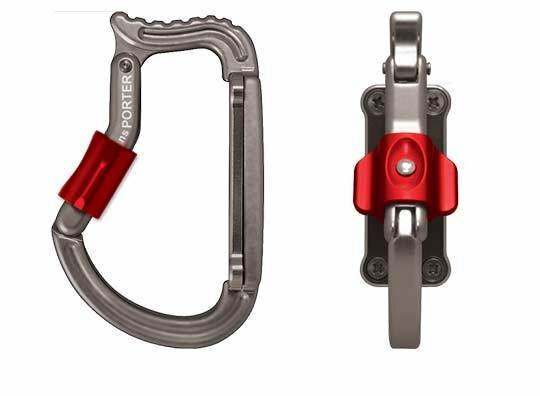 Easily installed in the field and designed to breakaway when a load of no more than 120 pounds is applied! 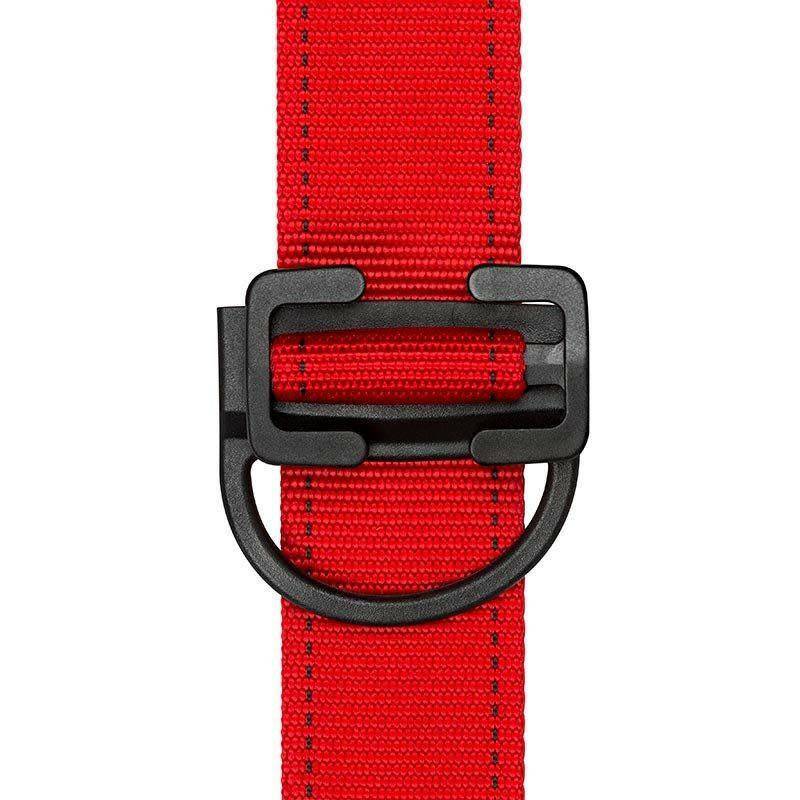 This ingenious buckle allows older harnesses (or those with damaged lanyard parking loops) to be retrofitted with suitable loops to park your fall arrest lanyards and does NOT require disassembly of the harness for installation. 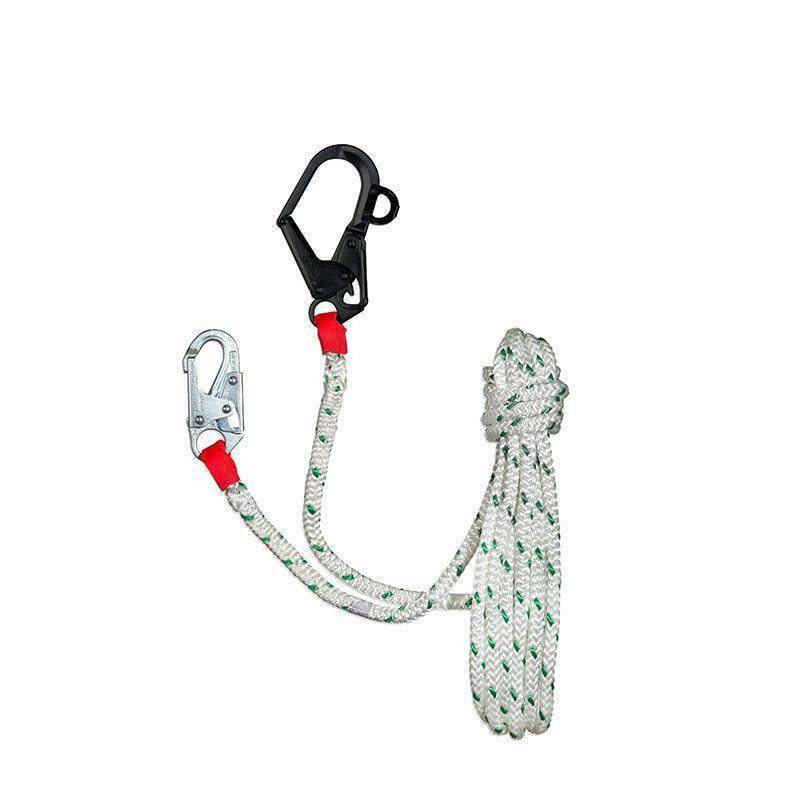 The replaceable lanyard parking attachment element is intended for use in stowing the connection end of your fall arrest hardware when not in use. The loop will release at a force less than 120lbs. in accordance with ANSI Z359.11 when installed in accordance with manufacturer's recommendations. Does not require the disassembly of the harness for installation!